I am unable to locate a certain Sufix product, has it been discontinued? What knots can I use for attaching leader to 832 Leadcore? The Albright, Nail, Blood, Double Uni... are all knots that can be applied. Where can I find a knot tying guide for Sufix line? Visit this Sufix Knot Guide link. 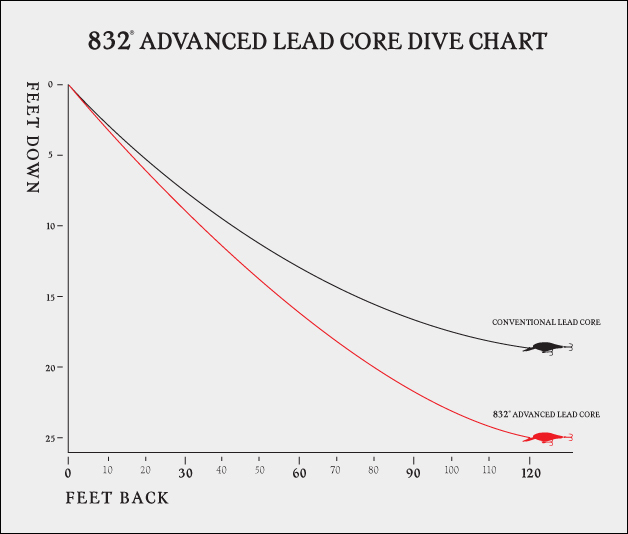 Where can I find a Sufix 832 Leadcore dive chart?